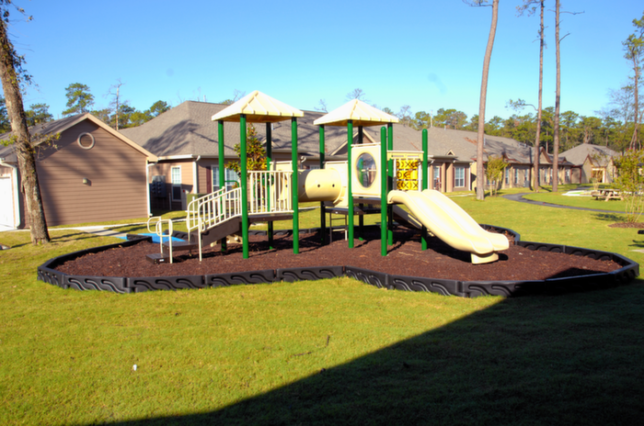 Magnolia Estates is comprised of 160 units of affordable housing. 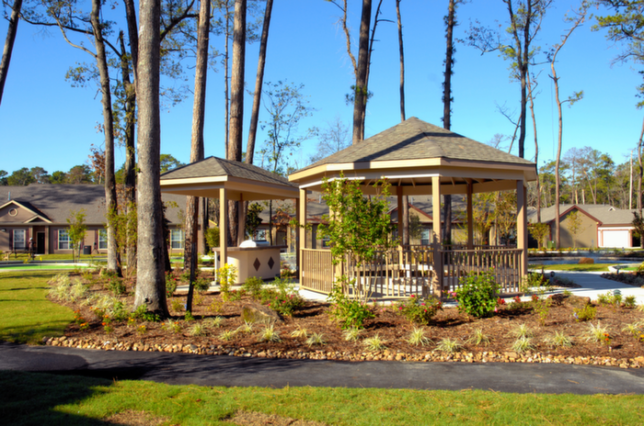 It offers a unique independent living experience with an array of amenities and features to support the lifestyle of those 55 and older. 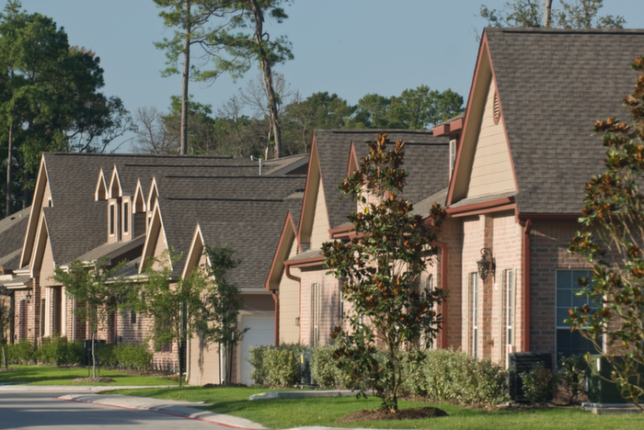 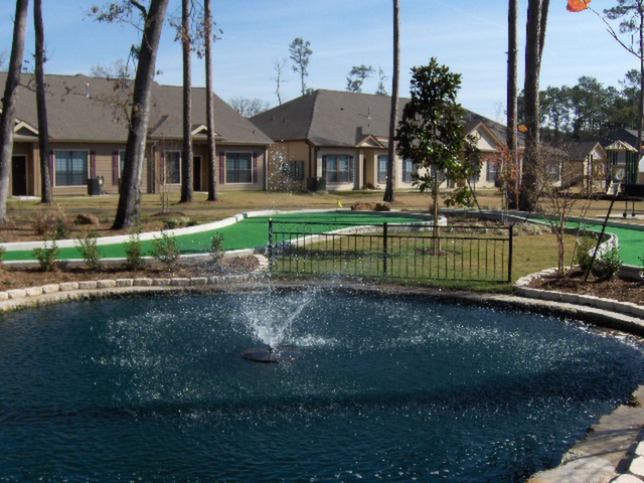 Magnolia Estates provides affordable living in the Northeast area of Houston.